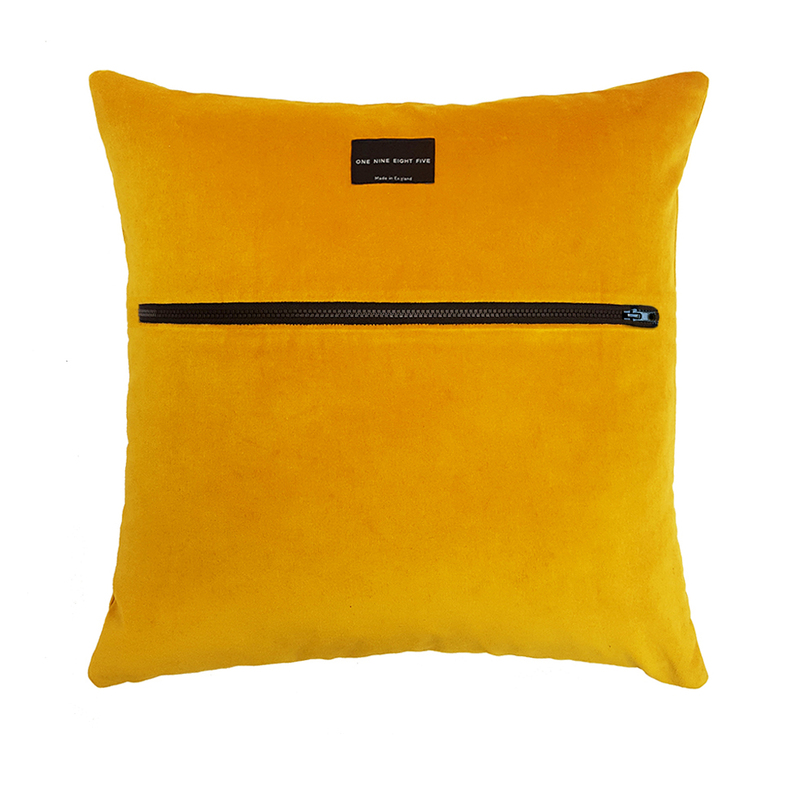 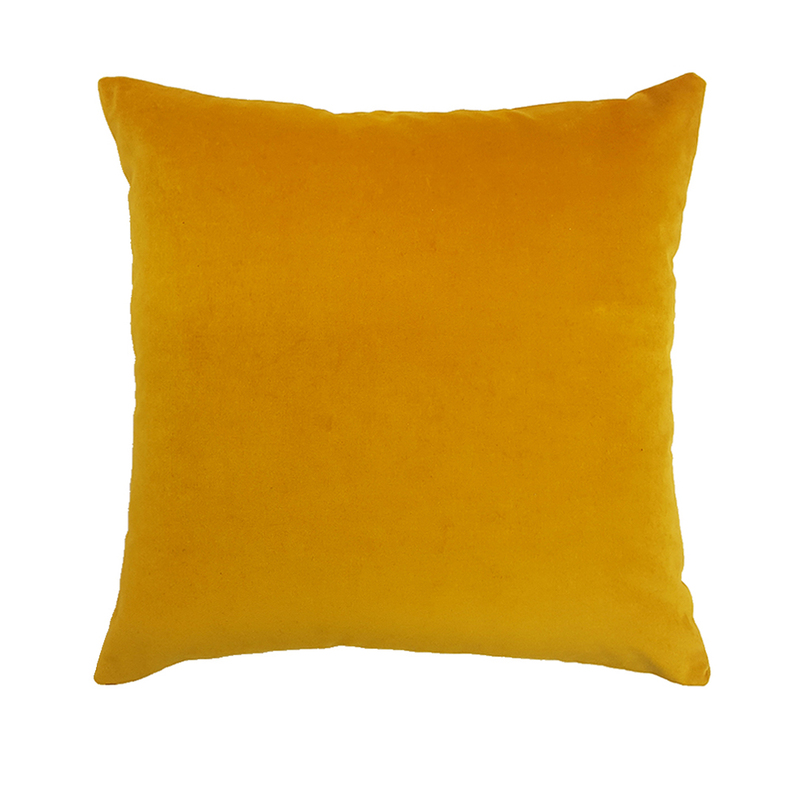 Incredibly tactile, this British velvet cushion features a fantastic exposed chunky zip. 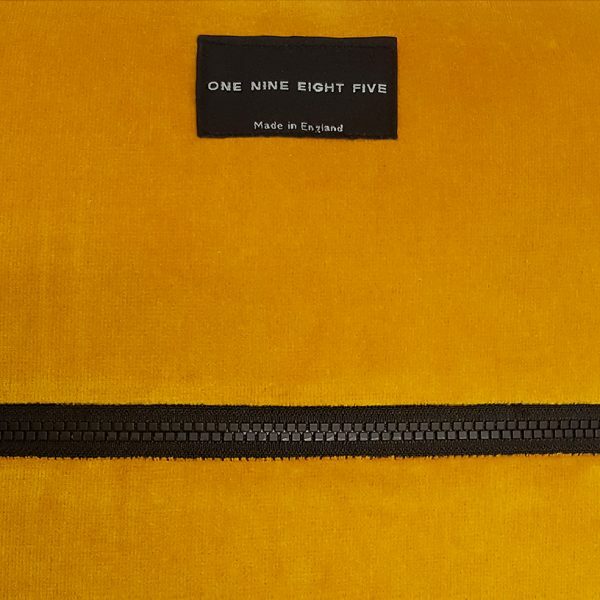 The zip is inspired by functional fashion detailing and offsets the beautiful ochre tone and clean lines of the cushion. It’s perfect for accompanying other cushions from our range to add a touch of warmth to any space.